An expectant acting mother - B.A.B.E. Yes you guessed it…this B.A.B.E. writer and acting coach is having a wee baby! Crazy days ahead for me and baby daddy. And the lovely folk at Honest Actors were kind enough to invite me to talk more (honestly) about what this means for me. Have you been considering having a baby yourself? Are you wondering what life will be like when you’re pregnant? Well if you are read on…. (full article here). 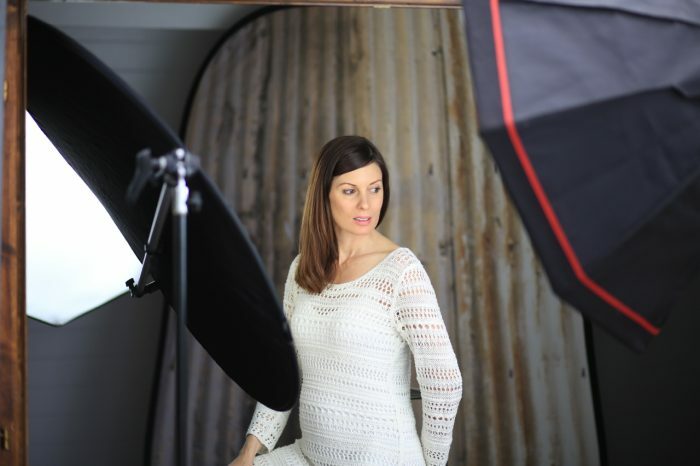 The lovely Daniel Barnett headshots took this photo during a photo shoot… early days of bump and me. And please do drop me a comment. I’d love to hear from you – those who have done it, those who want to, those who don’t think they ever will.